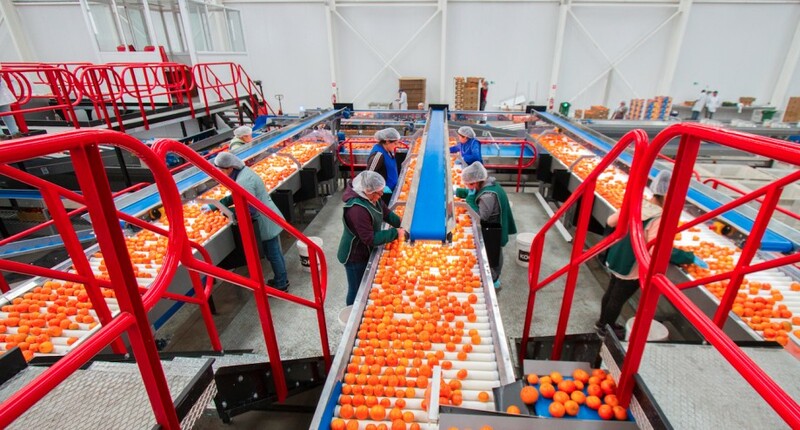 Chilean citrus exports reached 358,570 tonnes in the 2018 season, an increase of 32 per cent on the previous campaign, according to figures released by the Chilean Citrus Committee. The committee’s president, Juan Enrique Ortúzar, said the market had varied widely for each product, with excellent results in lemons, a complicated season for oranges and a well-supplied market for soft citrus. The US was the main destination, receiving 87 per cent of total shipments, with Asia and Europe absorbing 7 per cent and 3 per cent respectively. Other markets included Canada (2 per cent), Latin America (1 per cent) and the Middle East (0.1 per cent). 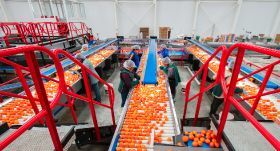 By product, mandarins represented 30 per cent of shipments, oranges 28 per cent, lemons 25 per cent and clementines the remaining 17 per cent. “The slow start to the campaign caused by delays in ripening initially suggested that we wouldn’t meet our export target, but we have gone on to exceed these goals,” Ortúzar said. For the 2019 season, the committee anticipates significant growth in volumes of late tangerine varieties and a smaller increase in clementine production. “Although it is still too early to make definite forecasts, we believe that export volumes will continue to grow,” Ortúzar said.